5-HTP is extracted from the seed of the African Griffonia simplicifolia plant. 5-HTP is one of the transitional chemicals formed when tryptophan is converted to serotonin. 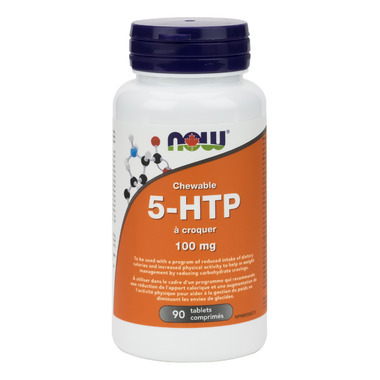 5-HTP is readily absorbed when taken orally and crosses the blood-brain barrier to increase the central nervous system (CNS) synthesis of serotonin. Ideal Users: Adults wishing to better manage overweight conditions.